Join WICA for the 12th Annual Philly Spring Cleanup on Saturday, April 6th from 9am to 2pm as we clean and green LaNoce Park. Volunteer registration is now open at PhillySpringCleanup.com. All are welcome. Invite your neighbors! The dedication of David P. Montgomery Field (formerly Daisy Field) will take place this Sunday, November 4th 11am-12pm. Join us in honoring Mr. Montgomery along with special guests Mayor Jim Kenney, Councilman Curtis Jones Jr, the Phillie Phanatic, and other members of the Phillies organization. Join us on Saturday, November 4th 9am-12pm to help clean, green and LOVE LaNoce Park. All are welcome to intend – invite your neighbors! Supplies are limited so please bring work gloves, rakes, brooms, clippers, and shovels. 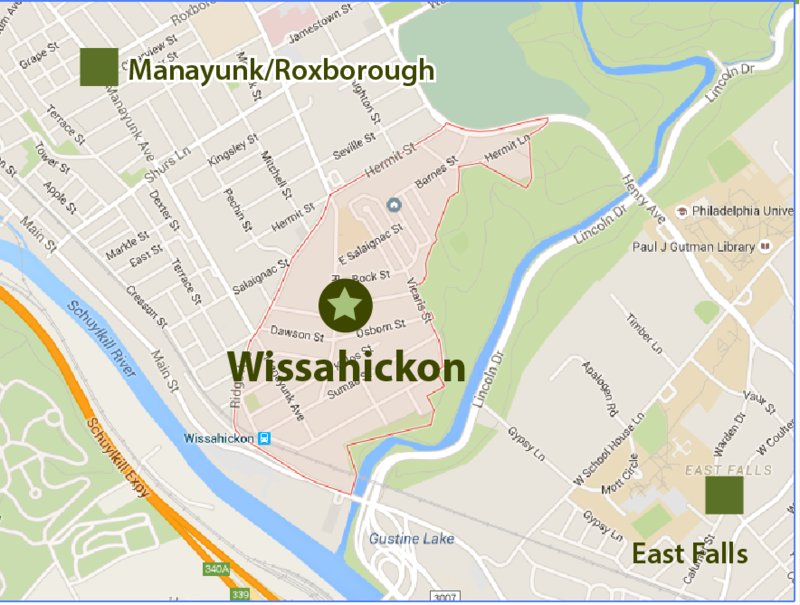 Thank you to our sponsor Wissahickon Bar & Bistro. Join Councilman Curtis Jones Jr. and the Rebuild team at Roxborough Hospital from 6-8pm on Monday, October 23rd to learn more about Rebuild and what it could mean for our neighborhood.